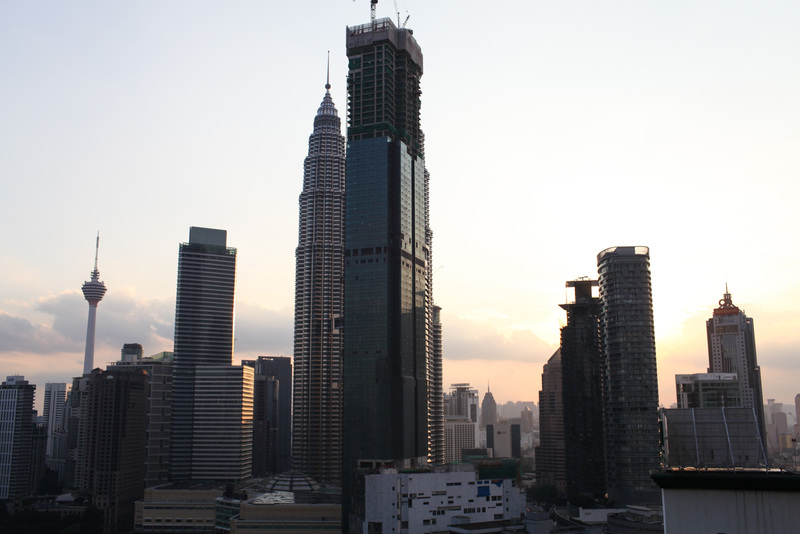 I can't tell you how excited I was to arrive in Kuala Lumpur after being deprived of big cities for too many months. 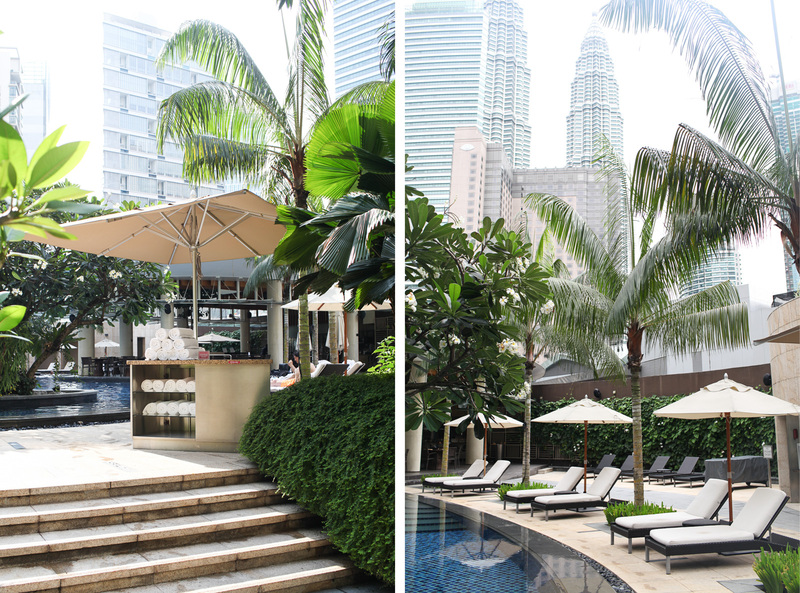 As I checked into the Grand Hyatt, I couldn’t help but gasp at the panoramic views which greeted me at every turn. 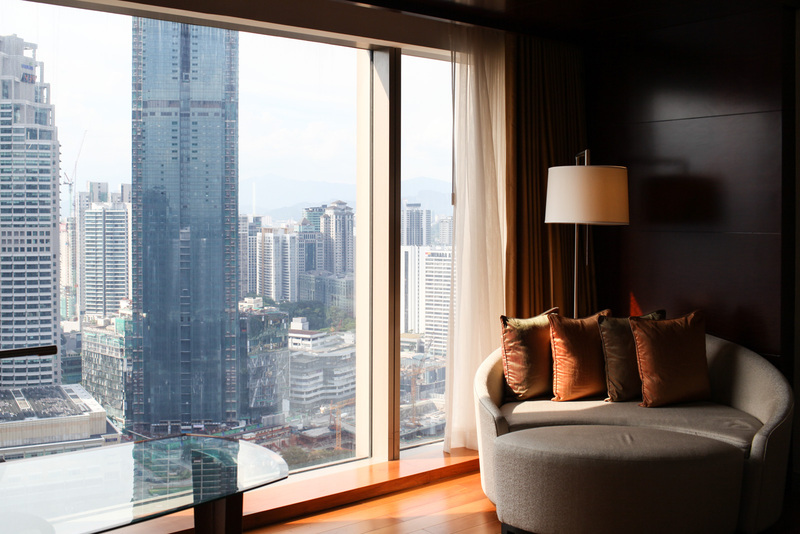 The Grand Hyatt has everything you could want from a city hotel. Minutes away from shopping malls, restaurants and rooftop bars, it offers guests the ideal base for experiencing the city. 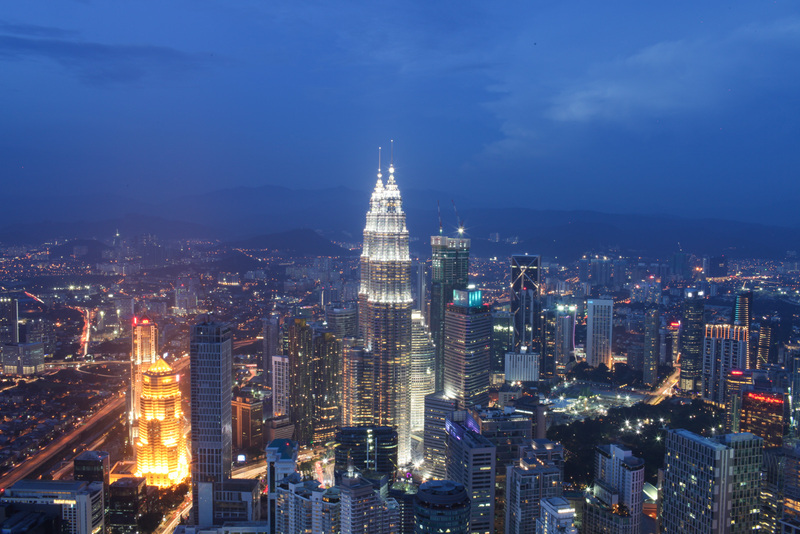 Few words can describe how magical it is going to bed with the iconic Petronas Towers twinkling in the night’s sky. So magical in fact, that I couldn’t bring myself to draw the curtains at night, allowing myself to awake naturally to the sunrise. The insane view aside, the rooms have everything you could possibly desire with comfortable double beds, high-speed wifi and plenty of space. 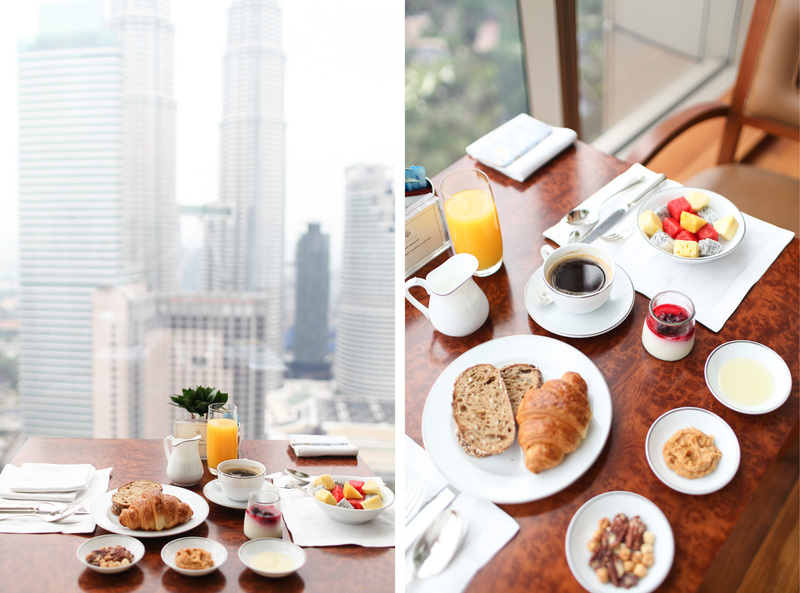 When you’re at eye-level with the Petronas Towers, you’re not paying as much attention to the food as you should. So, the chef has a pretty tricky to task to bring you’re focus back to the table. Somehow he succeeds, which is probably why Thirty8 has earned a reputation as one of the best restaurants in the city. 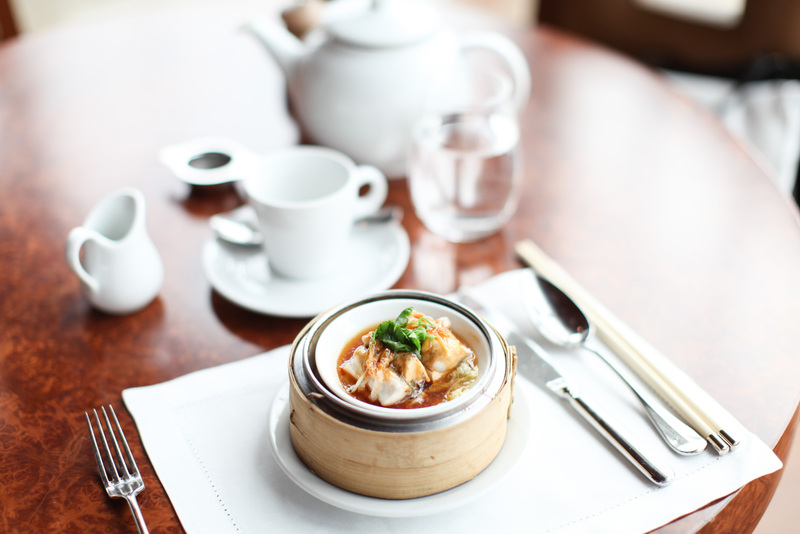 The menu of carefully curated dishes offers the best of Western, Chinese and Japanese cuisine catering to everyone’s tastes. 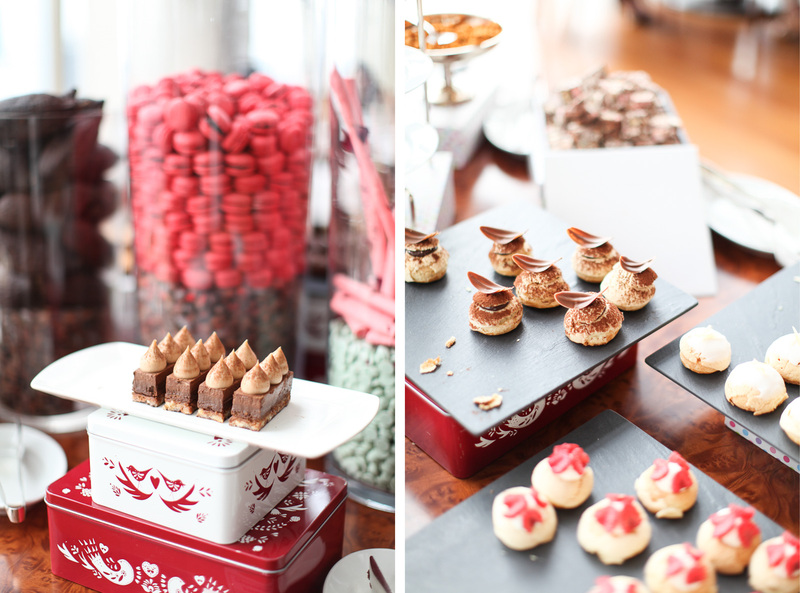 High tea is also an elaborate affair which attracts non-guests as well as guests. After a busy day of sightseeing and exploring the city, what better way to relax than by stealing a couple of hours by the pool? 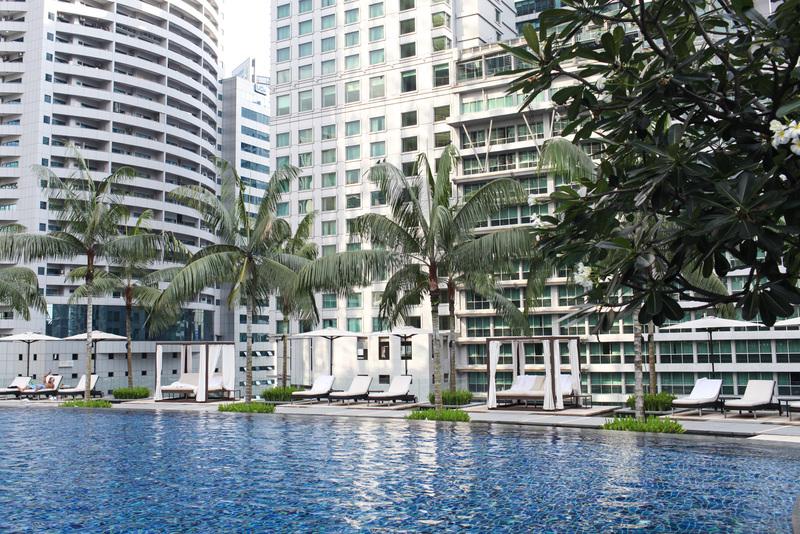 The palm-fringed swimming pool is a godsend for escaping the city for a short while. 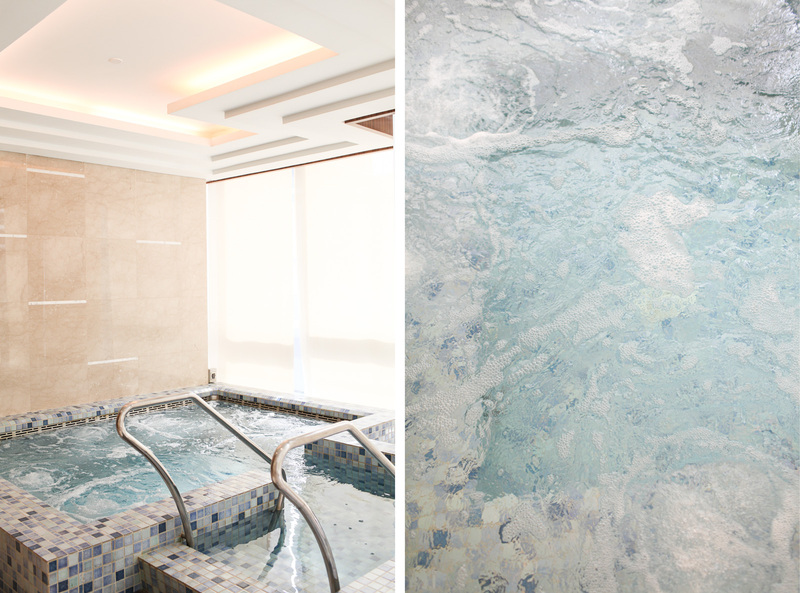 Not to mention the spa facilities which boast a jacuzzi, sauna and steam room to be enjoyed by guests at any time. The Grand Hyatt could not be positioned in a better location. 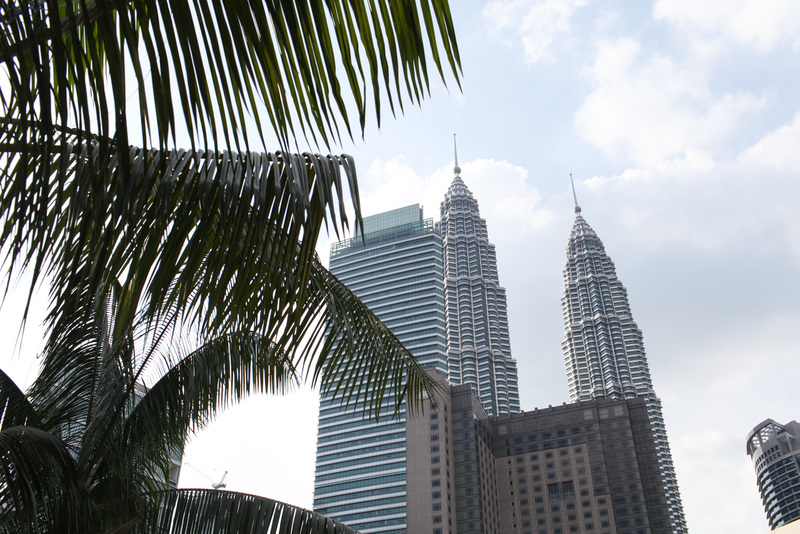 It’s nestled in the heart of the city centre with the Petronas Towers a mere stone’s throw away. You’ll find everything you could possibly need on your doorstep from multi-story shopping malls to a wide choice of restaurants and rooftop bars. 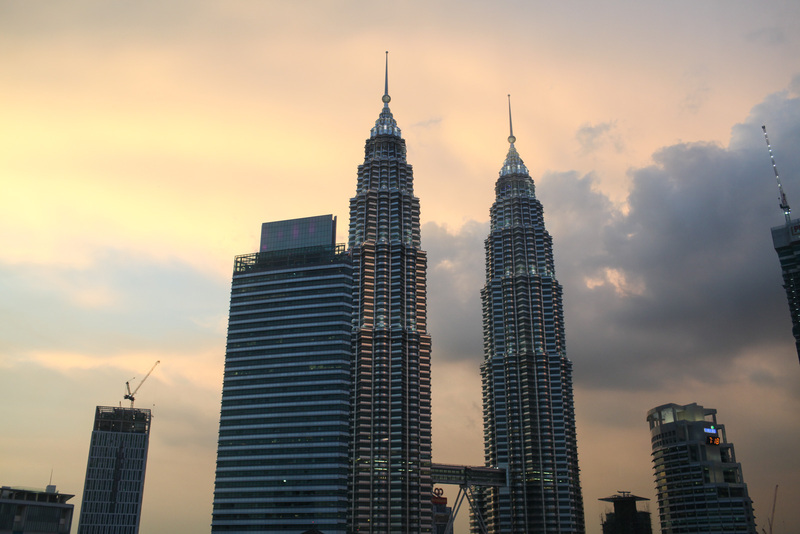 The Petronas Twin Towers are undeniably Kuala Lumpur’s biggest attraction and they're only a short walk from the Grand Hyatt. The area surrounding the hotel is also buzzing with rooftop bars with spectacular views. For chic cocktails head to Heli Lounge, for fine dining head to Marini's On 57 and for tapas and margaritas head to Fuego at Troika Sky Dining. I was invited by the Grand Hyatt Kuala Lumpur as a guest, but my opinion is always my own. 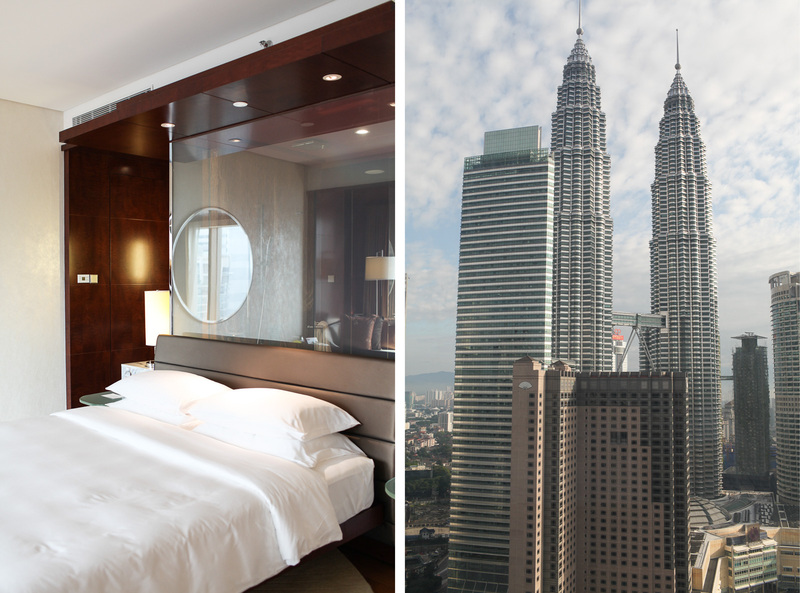 If you would like to book a room at the Grand Hyatt Kuala Lumpur, you can do so by following this link.